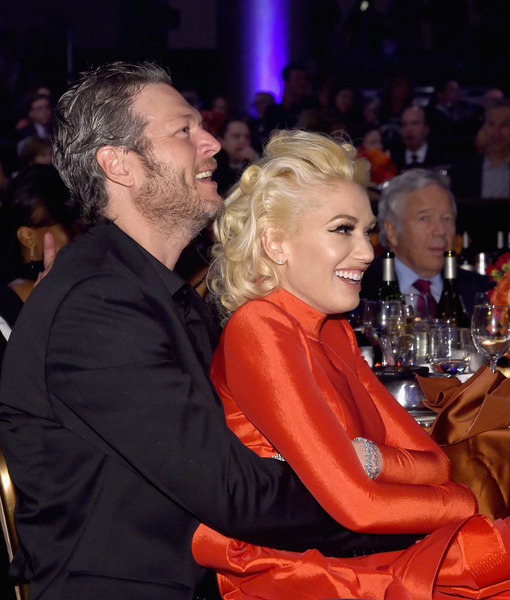 Last night, Gwen Stefani and Blake Shelton enjoyed a Valentine’s Day date surrounded by Hollywood’s biggest stars. The pair were spotted cozying up to each other while sitting at a table with Christina Aguilera and her fiancé Matthew Rutler at the 2016 Pre-GRAMMY Gala and Salute to Industry Icons event, which honored Irving Azoff. 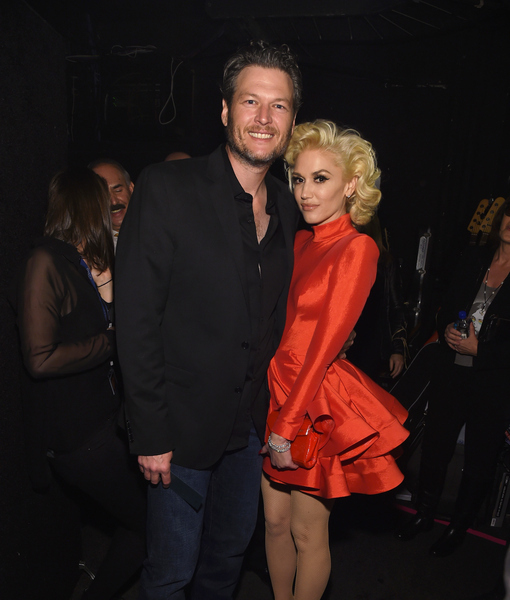 Gwen and Blake’s public love fest was just a few days after she released her new single, “Make Me Like You,” which is rumored to be about Blake. Gwen is scheduled to debut her music video for the song during the Grammys tonight, so stay tuned. 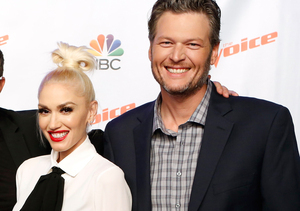 We wonder if Blake and Gwen will hit the red carpet together?